When Jon Thompson, HMRC’s CEO, made one of his many recent appearances before the Parliamentary Public Accounts Committee earlier this year, he openly discussed the challenges faced in delivering transformation and new Brexit systems concurrently with limited funds and resources. 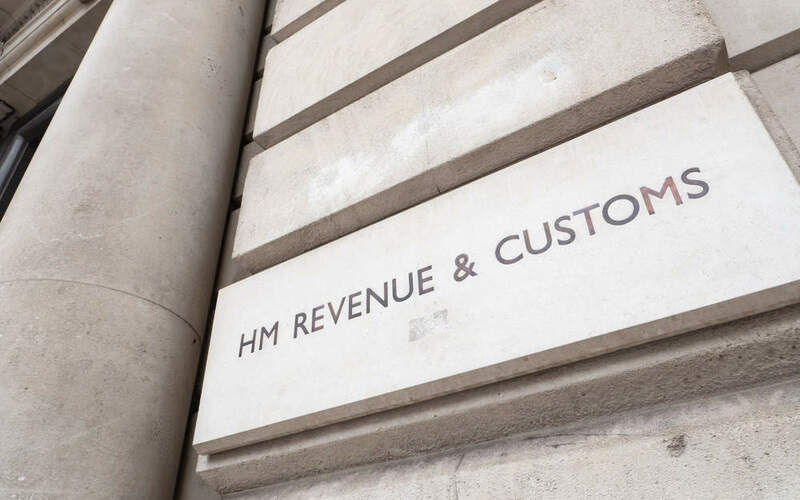 Subsequently, the tax agency has undertaken a re-prioritisation exercise and some previously key projects, such as Making Tax Digital, have been put on the back-burner. Despite strong recruitment efforts and the setting up of its own digital development company RCDTS, it appears there is still a resourcing issue, with the department this week issuing a tender for suppliers experienced in the Pega 7 Government Platform to provide teams to support in-house staff. The two year engagement requires providers to supply Scrum teams to work with the Case Management Delivery Group in RCDTS in delivering phased outcomes from discovery through to live running across a number of projects. Some of these, such as the Customs Declaration Service, are required urgently to meet the challenging timescales of the ‘B‘ word. CDIO Jacky Wright has been very public about the importance of APIs and RPA to support HMRC’s transformation, so it’s no real surprise that Pegasystems technologies are at the core here, as they are a leading player in the RPA space. Only certified partners of Pega are being considered for this opportunity, worth £5m to each of the two winning bidders. Whilst the obvious names on that list are firms like Accenture, Atos and of course incumbent Capgemini, we also expect competition from others too, such as Wipro, TCS and Cognizant.